Sounds, icons and bus nets to download! 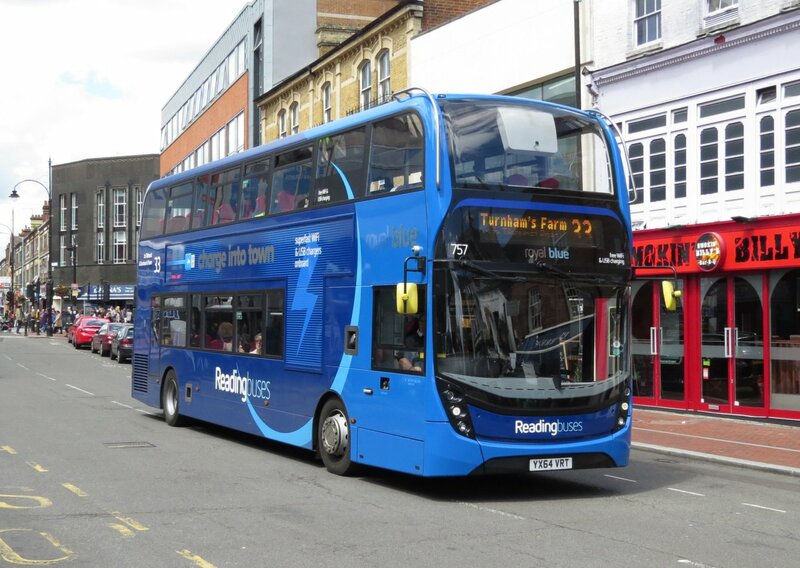 Enthusiast pages about Reading Transport, the principal bus company in the town of Reading. 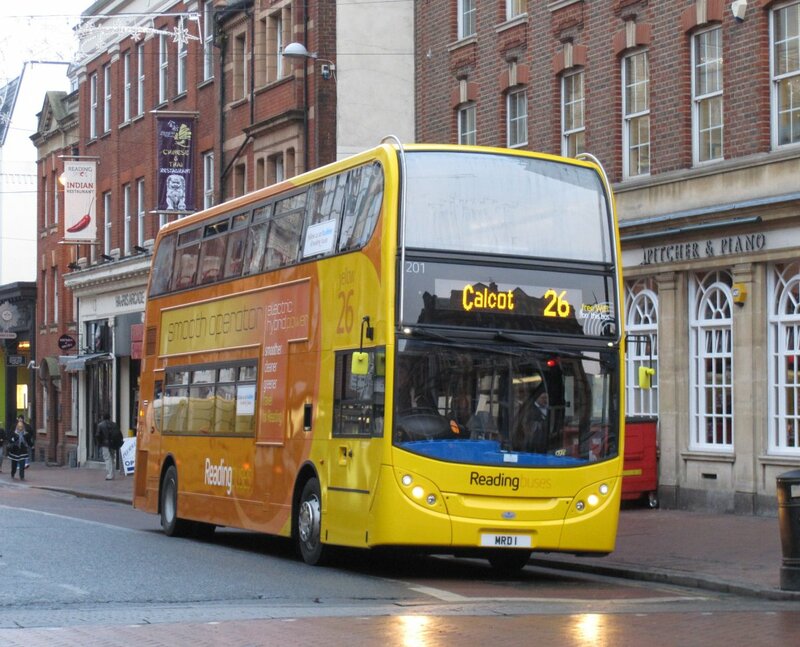 Reading Transport and its predecessors has been wholly owned by Reading Borough Council since 1901. Two Alexander Dennis Enviro 400 MMCs were repainted during May and June 2016 into "Royal Blue" livery for route 33. 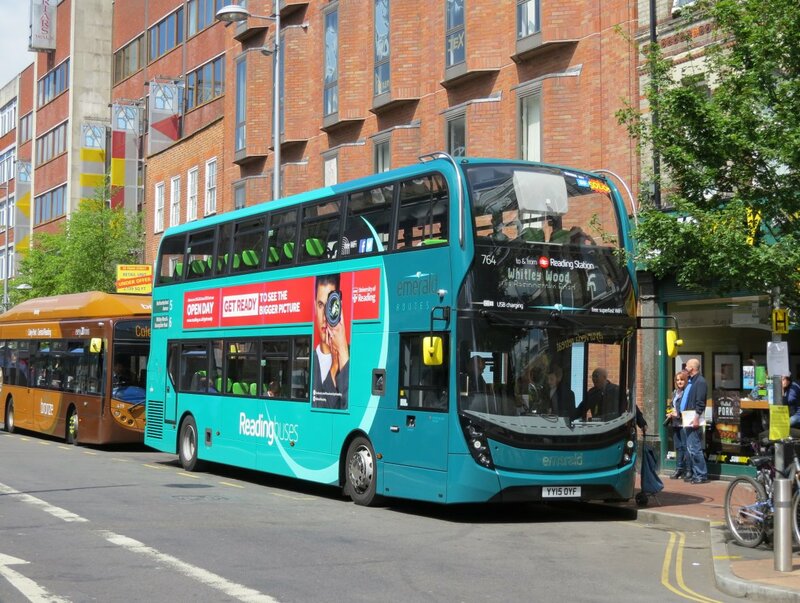 A fleet of 16 Alexander Dennis Enviro 400s joined the fleet in May 2015 for routes 5 and 6 branded "Emerald". 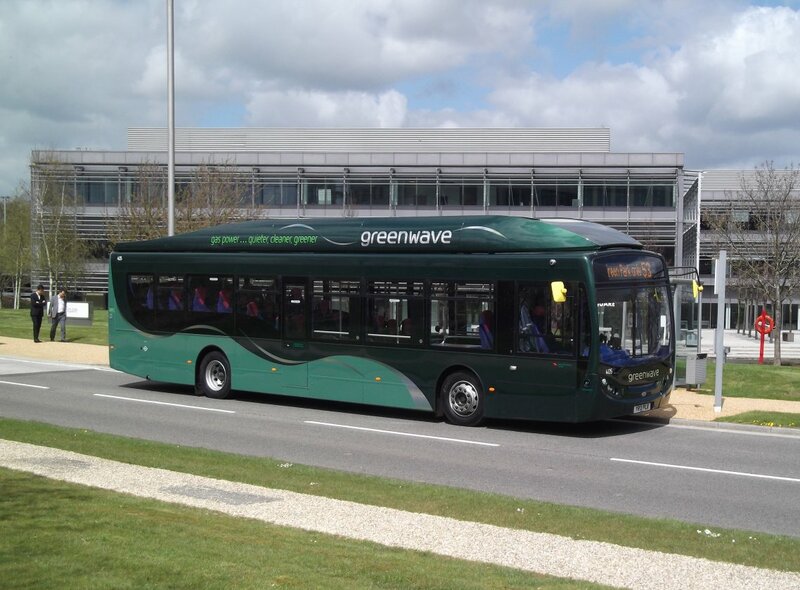 A fleet of 11 Scania KUB270 / Alexander Dennis Enviro300SGs were launched at Green Park on 29th April 2013. Thanks to Steve Wise for this photo. The first of six new Alexander Dennis Enviro 400H diesel-electric hybrids that joined the fleet on 13th December 2010 on route 26. If you think that there is anything about this company that has been missed, please feel free to send an email. All contributions for the site are welcome.